We believe Biblical generosity leads to city growth. As our church grows, God continues to give us more vision and opportunities to reach people in Griffin the life-giving message of Jesus.  Through the generous giving of the people of City Church, we are able to faithfully respond to those opportunities. Our team is committed to operating our finances with integrity, accountability, and generosity in order to make the greatest impact possible for the Kingdom of God. CLICK THE BUTTON BELOW TO GIVE!